Everoxi is oxidized starch Powder, developed for coating and surface sizing for spctiality paper.Due to it’s carboxylic groups the paste of the product is more stable to retro gradation it helps to improve print ability, better surface strength, wax pick resistance, smoothness and better brightness retention. 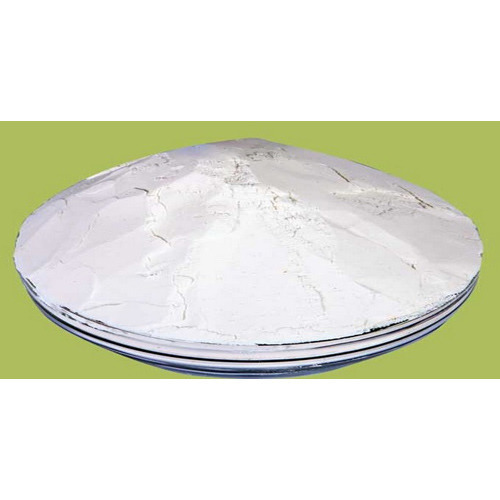 Everoxi is oxidized starch Powder, developed for coating and surface sizing for spctiality paper. Due to it’s carboxylic groups the paste of the product is more stable to retro gradation it helps to improve print ability, better surface strength, wax pick resistance, smoothness and better brightness retention. Everest Starch India Pvt. Ltd. are manufacturers, suppliers & exporters of Corn Starch known as Maize Starch & Modified Maize Starch Products in Gujarat in India. We have been able to put our experience to good use to create the best quality of Corn Starch / Maize Starch and Modified Starch of various types. We have a strong infrastructure with latest technology, laboratories, R & D center and ultra modern state-of-art Corn Processing plant to produce high quality Corn Starch (Maize Starch ).